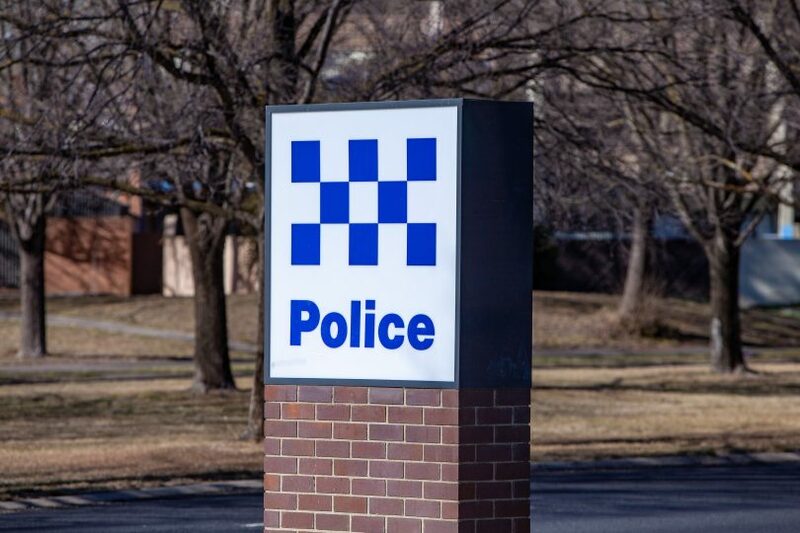 A woman will face court today charged with three counts of armed robbery after she robbed the same convenience store in Queanbeyan three times in the space of a month. Monaro Police District detectives established Strike Force Brays to investigate three armed robberies allegedly committed at a convenience store in Donald Road, Karabar, on 15 December, 30 December and 4 January. Police will allege on each occasion a woman armed with a knife threatened the employee before stealing cash and cigarettes. Around 1:15 pm on Wednesday (9 January), police executed a search warrant at a home on Southbar Road where they located and seized a knife, cigarettes and clothing items. A 37-year-old woman was arrested at the home. She was taken to Queanbeyan Police Station and charged with three counts of robbery armed with an offensive weapon. The Queanbeyan woman was refused bail to appear at Cooma Local Court.